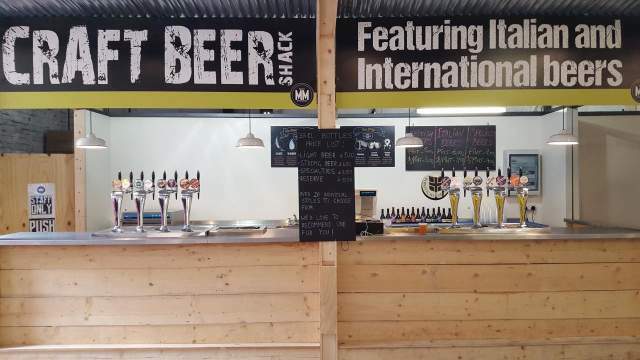 The second bar from the people behind Chiswick’s Italian Job, this ‘beer shack’ offers 16 keg lines and around 20 bottles. The drafts are split roughly 10 Italian/6 UK and other countries, and the quality is extremely high. The bar is one of many high quality food and drink outlets in this thriving food and drink market. Located just opposite German Kraft brewpub.